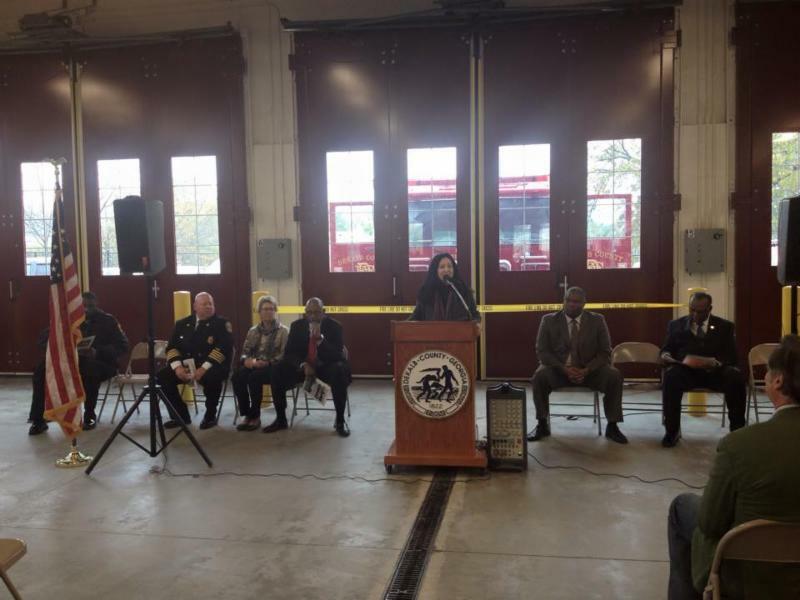 Commissioner Nancy Jester was honored to speak at the Grand Opening of DeKalb County Fire Station 3 in Avondale Estates. 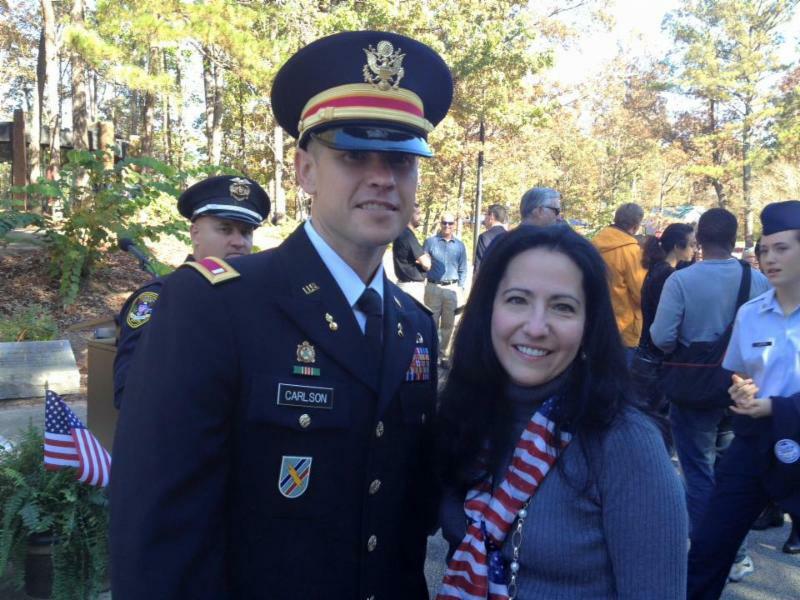 An honor to visit with Dunwoody Police Officer (and Georgia National Guard officer) Michael Carlson after his keynote speech at the Dunwoody Veteran’s Day ceremony. 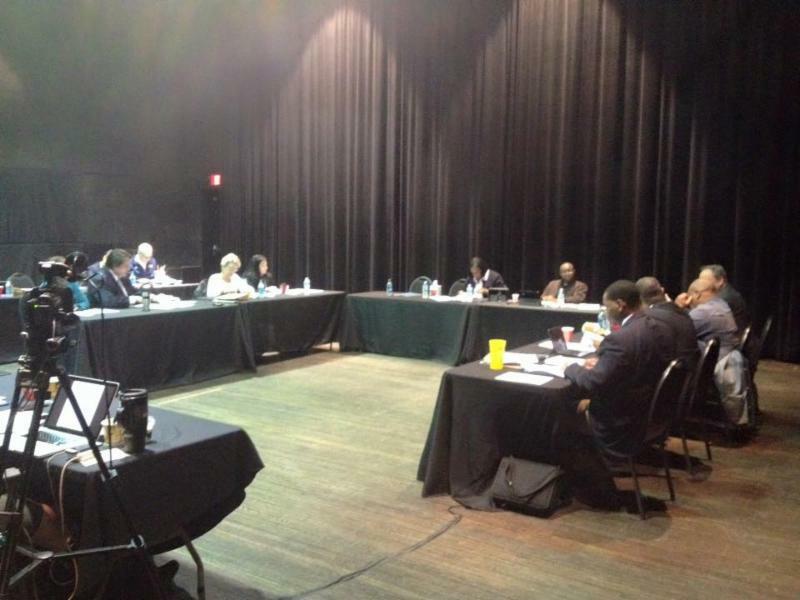 Commissioner Nancy Jester and the DeKalb County BOC in a meeting at work on the Budget at the Porter Sanford Center. 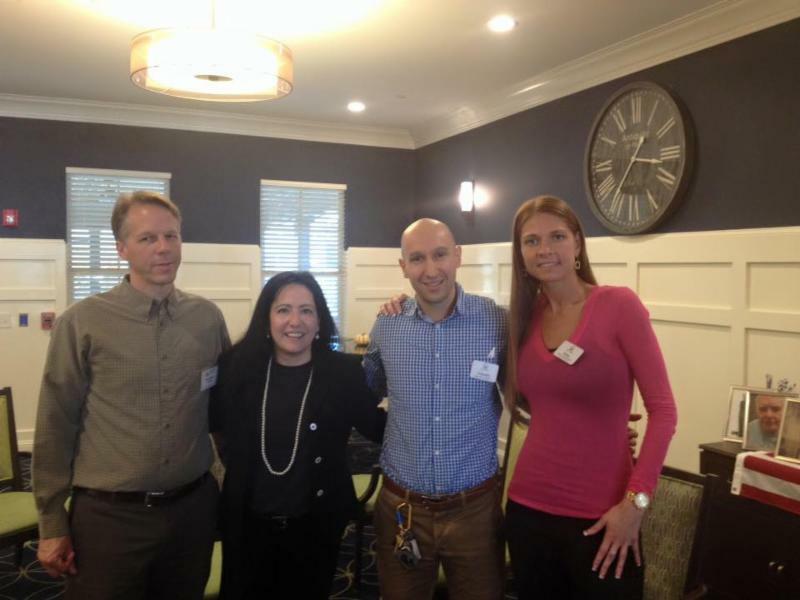 Commissioner Nancy Jester attending the Tucker 2015 Victory Celebration at The Orchard Senior Living in Tucker. 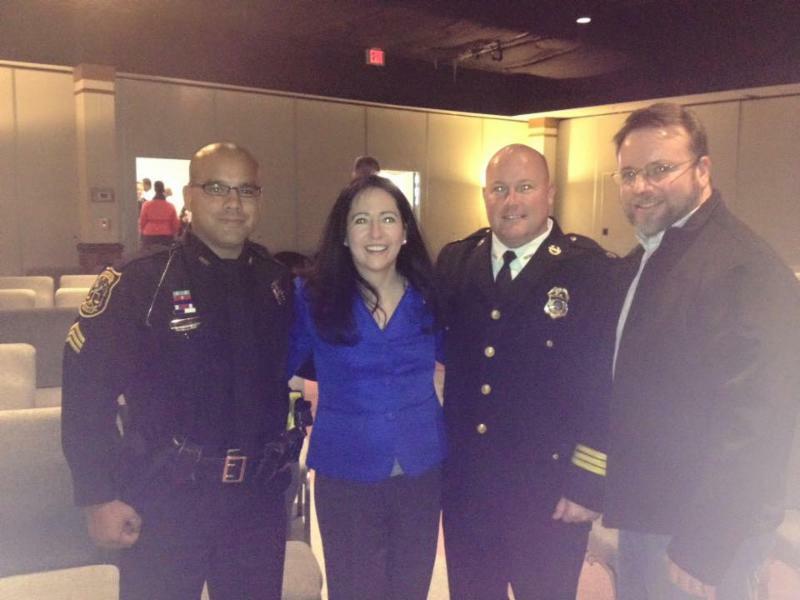 Stan and Nancy Jester among heroes at the DeKalb County Police Department Awards Ceremony. 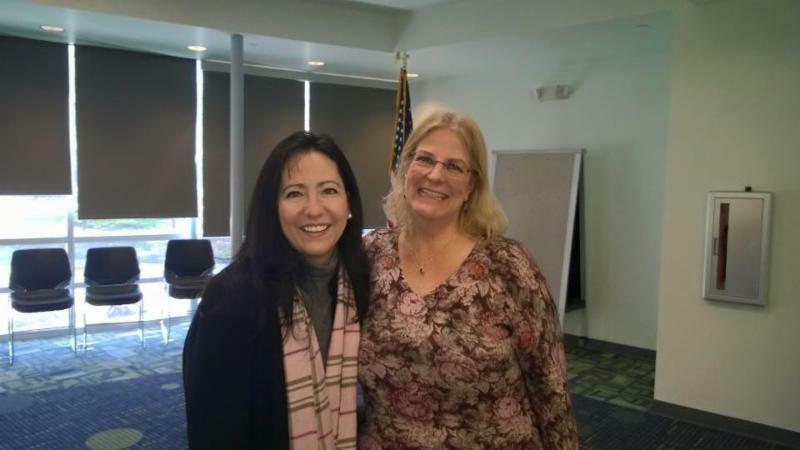 With North DeKalb Republican Women’s Chair Club Chair Merrie Soltis. 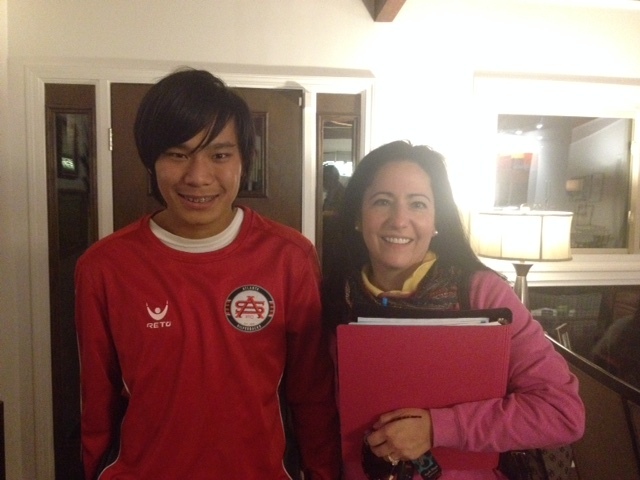 Thanks to Jack Breedlove for inviting me to speak to Boy Scout Troop 150. 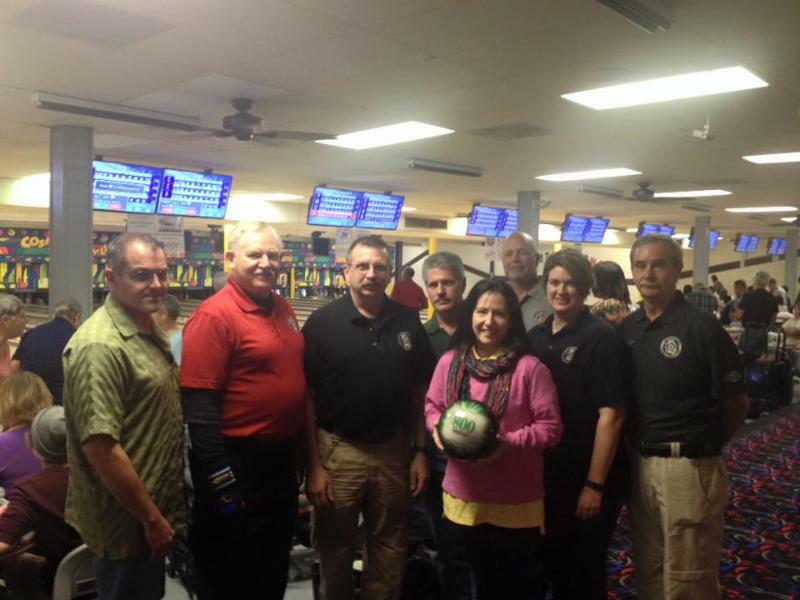 An honor to sponsor a lane at the DeKalb Fraternal Order of Police Santa Cop event.